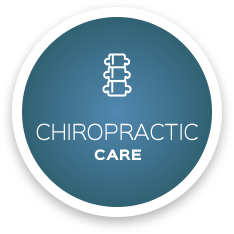 At Family Chiropractic Office, North Fork Chiropractor Dr. James Hinsch has been providing safe and effective chiropractic to his patients in the community for 30 years. Our goal is to exceed your expectations and provide you with a great experience. Our goal is to exceed your expectations and provide you with a great experience! Your body has a greater ability to heal itself than you may think it does. While the conventional medical model takes an outside-in approach to health care with drugs and surgery, chiropractic is about the body healing itself without external interventions. 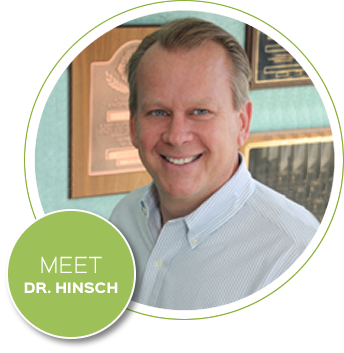 At Family Chiropractic Office, North Fork Chiropractor Dr. James Hinsch has been providing safe and effective chiropractic to his patients in the community for 30 years. From newborns to 90-year-olds and every age in between, people in all stages of life can experience increased vitality and function with chiropractic. Whether you’re a golfer aiming to improve your swing or a Mom or Dad seeking natural care for your children, our patients appreciate that they can feel fantastic, naturally. Think about your spine as the circuit breaker panel in the basement of your house. If you had your microwave, hair dryer and toaster oven all plugged into the same outlet simultaneously, it would probably blow a circuit. You’d need to flip that circuit. That’s similar to what an adjustment does. If you don’t unplug something, you’ll blow that circuit again. That unplugging could be food that you’re sensitive to, a chair that you sit in at work or even a stress-inducing relationship. We’ll help ensure that your system doesn’t get overloaded so you can function at your peak. We have patients who exercise, eat right, and engage in other healthy lifestyle habits but, in the past, didn’t consider chiropractic. Once they became patients and experienced the incredible effects of a chiropractic adjustment, they are shocked at how simple it is. 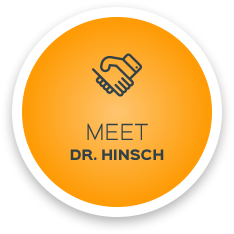 If you’d like to experience for yourself the remarkable benefits of chiropractic care, contact us today to schedule an appointment with Chiropractor North Fork Dr. Hinsch! We also serve those in Mattituck, and Shelter Island with our Shelter Island location. Call Family Chiropractic Office to arrange a consultation today and find out if you’re a good candidate for today’s chiropractic care! Feel amazing after every visit! Dr. H is a VERY nice and caring man who listens. I feel better already! I feel confident that this treatment is going to be helpful. I am in it for the long run. Dr. Hinsch is wonderful.